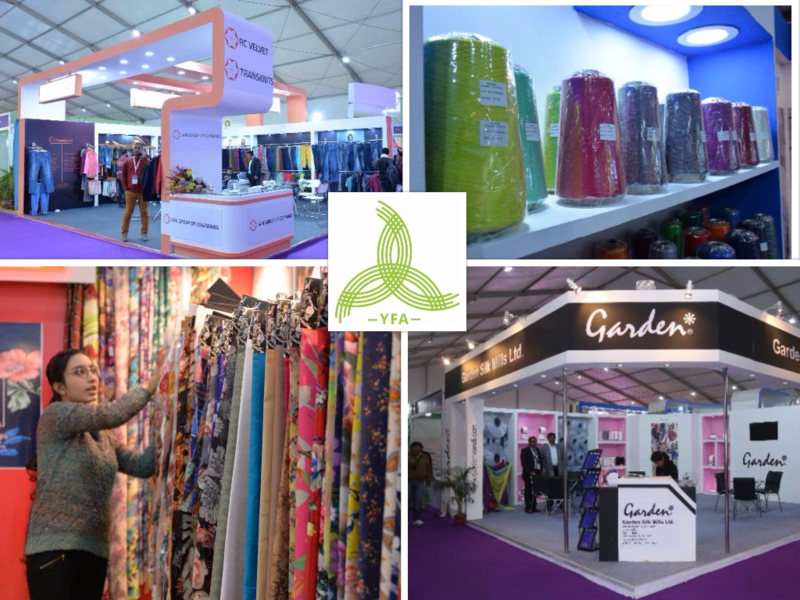 India's leading apparel manufacturer, J.G. Hosiery recently unveiled their new TVC for Amul Comfy innerwear starring Ajay Devgan. Conceptualised by Lowe Lintas the ads celebrates the resilience of the Indian masses by introducing a product as tough as them. With summer fast approaching the objective of the TVC was to shift the focus away from the conventional feature of 'comfort', 'fit' and 'attraction'. The economy segment of innerwear is in the cusp of transformation and is usually considered as a neglected segment or 2nd quality segment, the brands only win the price battles. However what the consumer wants is far from what is being delivered. Durability is what the consumer wants and at a price doing just to his pocket. Amul Comfy products are relatively superior in quality and tend to last longer, boasting around 30% longer life than other competition brands owing to better and more scientific manufacturing processes. The commercial featuring actor Ajay Devgan and Makarand Deshpande stems from the idea 'yeh fatti nahi, lamba tikti hai'. The target audience's tough attitude resonates throughout the film, where the protagonist isn't afraid of anything that life throws at him. Even if it is a terrifying ghost in a haunted house. He goes about his day to day activities with ease wearing Amul Comfy. Just like the resilience of the product his approach too is tough. Navinn Seksaria, Director, J.G. Hosiery said, "humor is the best way to get the message across to the consumer, hence all our commercials of Macho and Bodywarmer has been laced with very good humor. Our agency has done a great work to blend the message of durability with perfect humor." He further mentioned that the brand is hopeful regarding the message that the new TVC is sending out and ultimately the products that last long, sells well too. Talking about his appearance and the product Ajay Devgan said, "A film works when it either has humor or drama. I think the fact that this advertisement delivers the message that those who wear AMUL are the bravest puts it in a humorous zone. It's very important for an innerwear to be comfortable as well as stylish. I have a lot of International innerwear and when I wore Amul, I felt that it's standard was at par with theirs." Commenting on the TVC, Arun Iyer, COO, Lowe Lintas mentioned that horror the agency thought was a very unique concept and would be good to sell and market innerwear using this concept as that would make the idea stick out. Amul Comfy offers Men's Innerwear, Gym Vest, Bermuda and Kid's Innerwear. All of which will be available across India starting at an attractive price of Rs. 60.